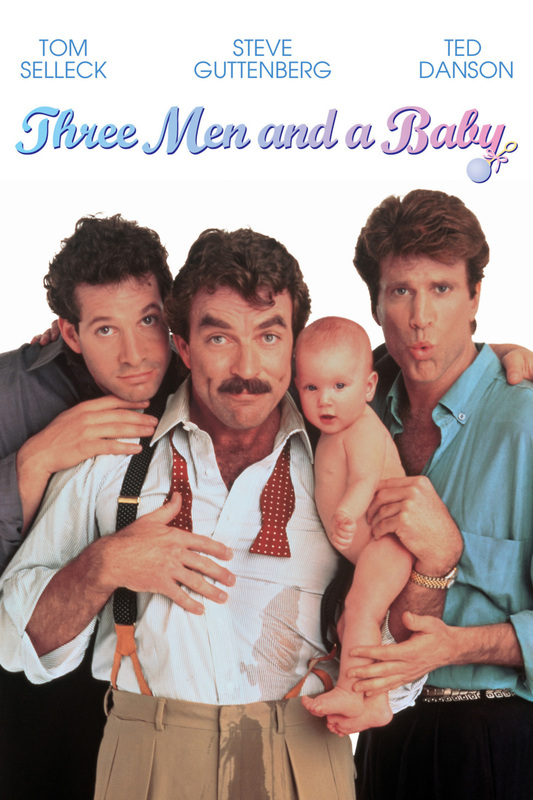 Jack, Michael and Peter are just three normal bachelors in New York City until a baby drops on their doorstep. With Jack away on business, it is up to Michael and Peter to care for little Mary. With diaper hijinks and baby formula problems mounding, the friends mistakenly identify two drug dealers as Mary's caregivers. Saving Mary in the nick of time, Michael and Peter agree that Jack needs to stand up as Mary's dad. As Jack arrives back home, the love for this little baby grows amongst the bachelors. With Mary's mom unexpectedly arriving, the friends find themselves in a difficult spot. Do they keep Mary or let her go with her Mom? This hilarious and heart-warming story gives everyone a wild ride as the friends find their true calling in life.